We all know that, for a lot of existing Android phones, ports of Gingerbread are readily available in the form of unofficial ROMs such as CyanogenMod 7. However, there are many who are reluctant to root their phones and would rather wait and see if their device will be receiving an official update from the manufacturers themselves. With the recent announcement of imminent Gingerbread updates for several phones (including the Samsung Galaxy S), we thought that now would be a good time to give you a quick run-down of if and when your phone will be getting Gingerbread. As you can see, a lot of manufacturers are hesitant to confirm that they’re working on Gingerbread updates for their products (probably because of the mess companies such as Samsung have made when Froyo was introduced) and a lot of this list is speculation. However, rest assured that we’ll keep you posted if we learn of anything new. 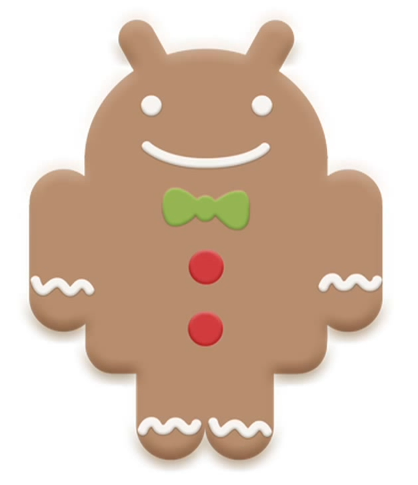 We’d also be interested to hear your opinions – which phones do you think will and will not be seeing some Gingerbread love in the near future? Many thanks to members ungaze and Sunsparc for reminding me of a few I left off.